Politics and healthcare have been intertwined in the U.S. for as long as I can remember. It’s been in and out of the national conversation for the past 70+ years. 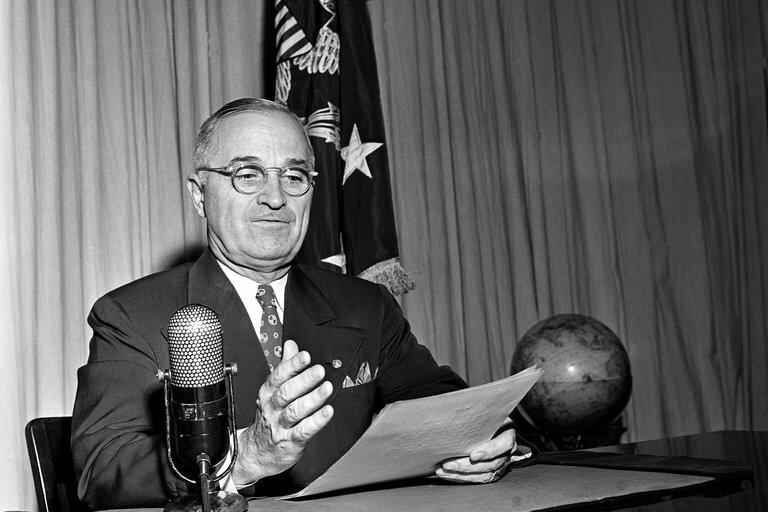 In November 1945 President Harry Truman delivered a special message to Congress in which he outlined a five-part program for improving the health and healthcare of Americans. The Hill-Burton Act, which was passed the next year, responded to the first of President Truman’s proposals. It called for the construction of hospitals and related healthcare facilities — providing federal grants and guaranteed loans to improve America’s hospital system. By 1975, Hill-Burton had been responsible for the construction of nearly one-third of U.S. hospitals — including many in the 40% of U.S. counties that lacked hospitals in 1945. The Hill-Burton Act was also responsible for the healthcare building boom in 1990s and 2000s. Because by then Hill-Burton hospitals were 30-40 years old and needed to be renovated or replaced. When diagnosis-related groups (DRGs) as a system of payment were introduced by the U.S. government in 1982, suddenly there was an incentive to help patients heal faster and get them out of the hospital. Healthcare facility design was no longer just about bricks and mortar. It had implications for patient outcomes, as well. This created a whole new purpose for healthcare designers and was a springboard for evidence-based design. As we all know, the latest major government bill to affect U.S. healthcare facility design was President Obama’s Affordable Care Act passed in 2010. The primary goal of Obamacare, as you may remember, was to reduce the number of uninsured Americans. Key provisions were to expand Medicaid, create health insurance exchanges, provide coverage of preventative services, and enforce individual mandates to purchase insurance. As a result, the focus shifted to building ambulatory care facilities, urgent care clinics, micro-hospitals, and retail clinics. Then Donald Trump was elected president, vowing to repeal the ACA. But some things have been changed, mostly related to insurance. Short-term medical plans are being expanded, uniform state regulations have been dropped, the individual mandate went away, and the importance of the insurance exchanges has diminished. It’s all still shaking out a bit. And I don’t expect anything the Trump Administration has done to change the current trajectory of ambulatory and clinic care. Despite this, big hospitals aren’t going away just yet. In fact, new construction and renovation of acute hospitals remains relatively strong. Modern Healthcare’s latest Construction and Design survey reports that in 2017, 148 entire acute care hospitals were completed; 92 broke ground; and 248 were designed. Another 932 acute care renovations were completed; 650 broke ground; and 1,206 were designed. This focus on hospital renovations tells me that healthcare systems are still uncertain about what the political winds may bring. So, I expect this acute care renovation trend to continue for the foreseeable future, as hospitals do infrastructure upgrades to improve energy efficiency, address resiliency risks, and modernize aging buildings. Health reform is one of the five trends influencing healthcare facility design that I’m going to talk about during my presentation at Neocon in Chicago next week. If you’re planning to be at Neocon, please come to my presentation on Monday, June 11 at 4 p.m. But you’ll need to register. Hope to see you there!